A federal appeals court has allowed a race discrimination claim to proceed against The Cordish Companies, which operates the Power & Light District in downtown Kansas City. This story was updated at 2:11 p.m. to include the comments of a Cordish representative and at 4:52 to include comments by Williams' lawyer. 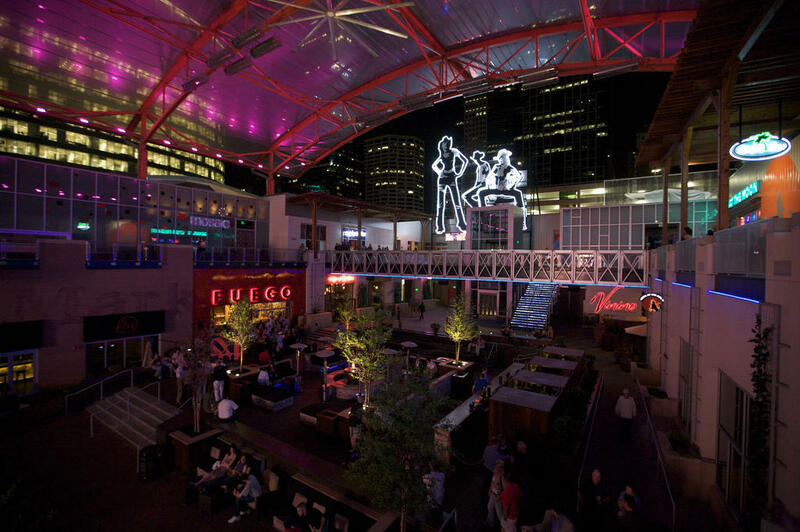 A federal appeals court has reinstated part of a lawsuit alleging that the operator of Kansas City’s Power & Light Entertainment District engaged in a “pattern and practice” of racial discrimination. The lawsuit against The Cordish Companies was dismissed two years ago by U.S. District Judge Ortrie Smith, who ruled that the claims asserted by Dante A. R. Combs and Adam S. Williams were not supported by the evidence. Smith also ruled that because Combs had failed to list his discrimination claim over an incident at the Mosaic nightclub in a personal bankruptcy petition, he was barred from asserting that claim in the lawsuit against Cordish. The two African American men sued Cordish after they were removed from or not allowed to enter Mosaic and two other establishments in the popular downtown entertainment district. They claimed that Cordish paid white males, or so-called “rabbits,” to pick fights with African American patrons as a pretext to eject them. In reinstating Combs’ claim against Mosaic, the 8th U.S. Circuit Court of Appeals on Monday ruled that because that incident occurred after Combs filed for bankruptcy, that claim should not have been dismissed. Combs alleged that in the summer of 2011, he was asked for identification as he stood in line while others in front of him – none of them African American – were not. A bouncer asked him to step out of the line as the other patrons were admitted and Combs was ignored. Combs’ attorney, Linda Dickens, said she was pleased with the appeals court’s ruling and that the case would now go to trial. “I think the 8th Circuit did a very careful analysis of some areas of the law that were complex and reached a different conclusion from the district judge,” Dickens said. Cordish spokeswoman Arlene Friedman said the company was "pleased" that the appellate court upheld the dismissal of Combs' other claims as well as those of Williams. She called Combs' remaining claim a "technical issue" that Cordish was confident "will also be dismissed as groundless." Friedman was referring to the appeals court's decision upholding Smith’s dismissal of another claim Combs had brought over an incident at another Power & Light establishment, the Tengo Sed Cantina restaurant. Combs claimed that in July 2011, while texting friends to see if they were in the restaurant, a white man walked up, knocked his cellphone out of his hand and screamed obscenities at him. Combs claimed that the man was a rabbit hired by Cordish. The appeals court, however, found that there was insufficient evidence the man was part of a rabbit scheme. The appeals court also upheld Smith’s dismissal of all of the claims of the other plaintiff, Adam S. Williams. Dickens, who also represented Williams, noted that the court found the evidence of discrimination against Williams to be "disturbing" and "unsettling" but found no evidence that he was the target of a rabbit scheme. This story was updated at 5:18 PM to include a comment from The Cordish Companies. Reed Cordish, a vice president with the family-owned Cordish Companies that owns and operates The Kansas City Power & Light District, has been appointed to a position in the Trump administration. 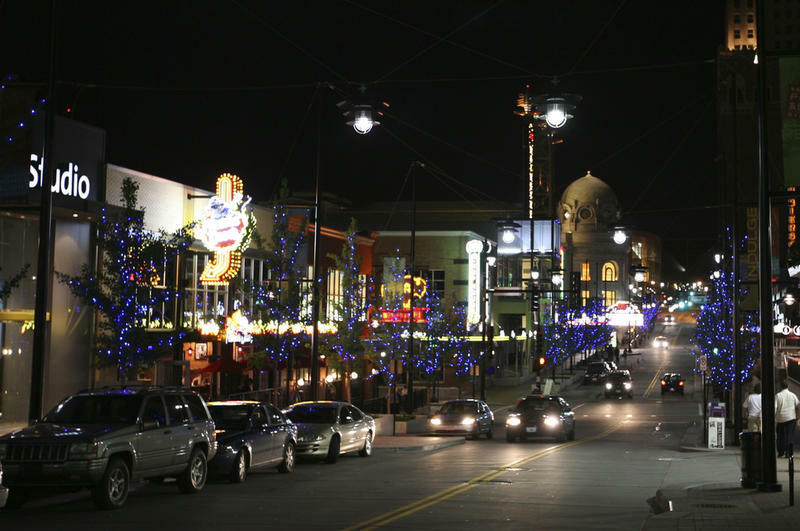 A Jackson County judge has thrown out an incendiary lawsuit alleging that the owner of the Power & Light District discriminated against black patrons and ginned up disturbances as a pretext to eject them from its bars and restaurants. Jackson County Circuit Judge Joel P. Fahnestock last week granted motions for summary judgment filed by The Cordish Companies of Baltimore and other defendants, ruling that plaintiff Glenn E. Cusimano had failed to substantiate his claims.